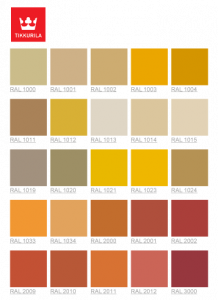 Fontecoat 50 Waterborne | Advanced Polymerics, Inc.
A two-component water-borne epoxy topcoat and a single-coat DTM paint. 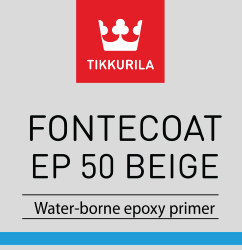 Fontecoat 50 Waterborne is used as a topcoat or as a single coat paint in epoxy paint systems for steel surfaces. 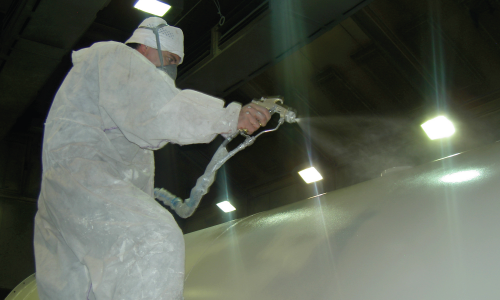 It can also be used as a primer or intermediate coat in epoxy / polyurethane systems. Recommended for framework, service platforms, conveyors and other steelwork, machinery and equipment. Very good resistance against mechanical and chemical stress. Additionally, it is resistant to diesel fuel and biodiesel (RME) fuel, making it an ideal finish for robotic arms and automated production line coating.